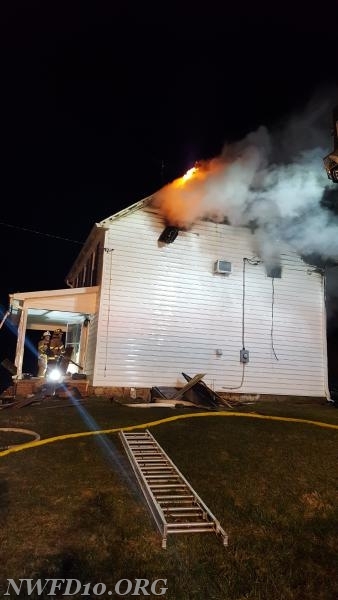 At 02:55am Engine 101 was dispatched to assist the New Midway Fire Department on the Tanker Task Force for the house fire in the 12400 Block of Woodsboro Pike. With the rural water supply system being established prior to arrival, Engine 101 reported to the scene of the fire and assisted with salvage and overhaul operations. Engine 101 operated for 2 1/2 hours prior to returning to service. 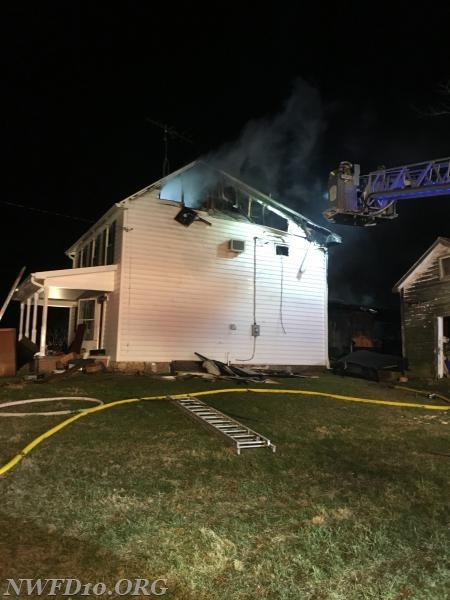 The cause of the fire is under investigation by the Frederick County Fire Marshal's Office.